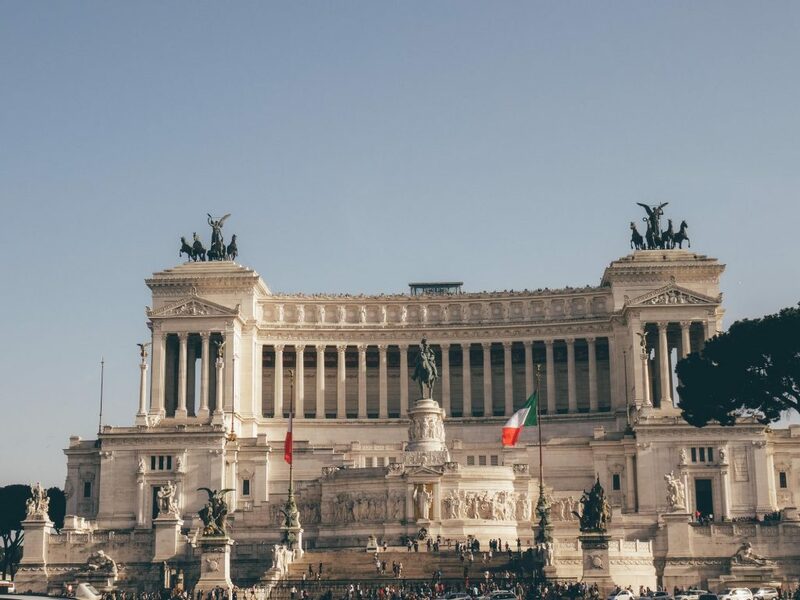 Eternal, magnificent and in love with its thousands of layers of beautiful history, Rome is one of the most traveled and iconic cities in the world. No travel bucket list is full without it. From awe-inspiring pieces of art, cobblestone streets and stunning architecture to world-class gelato, fine cuisine restaurants, cosy trattorias and tasty takeaway pizzas & pastas. Rome has a lot of experiences to offer. A travel classic which feels and tastes so good. 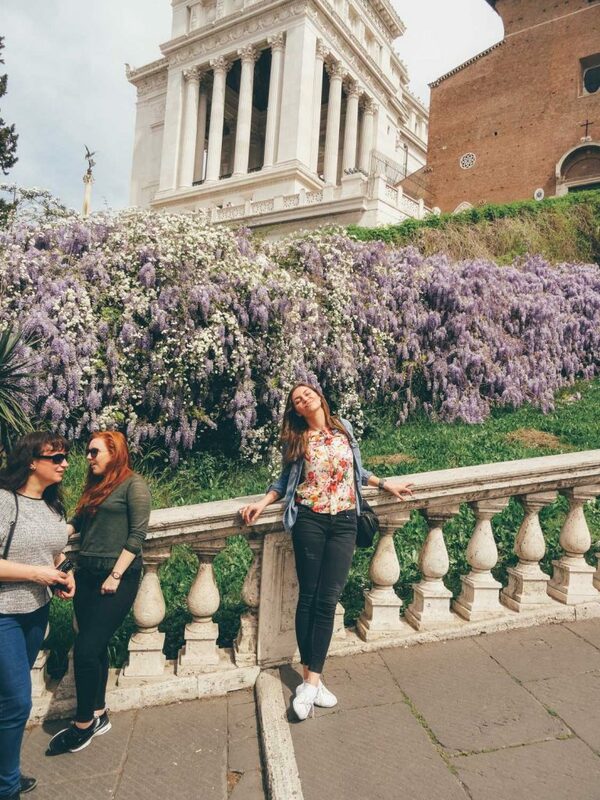 Rome is a big city full with so many great things to explore and hidden gems to discover. What I would recommend is to do a good research about the city before visiting. Pin the places you think you would love the most and a few more to add even more charm to your journey. Sometimes these few places might turn to become the best and most memorable part of your trip. Let’s start and pick what to experience for 3 days in Rome :). 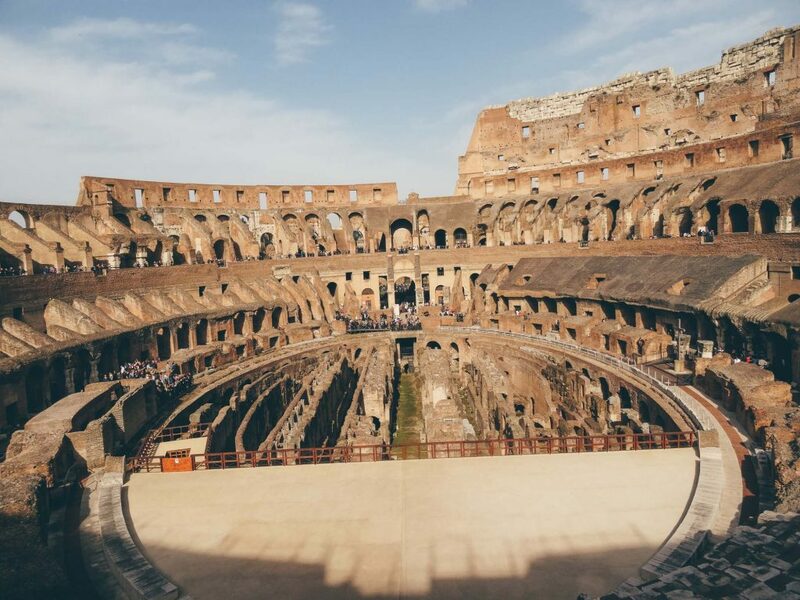 Once in Rome, you should definitely visit the most thrilling gladiatorial arena in the world. Colosseo in Italian or Colosseum/Coliseum in English is just magnificent. 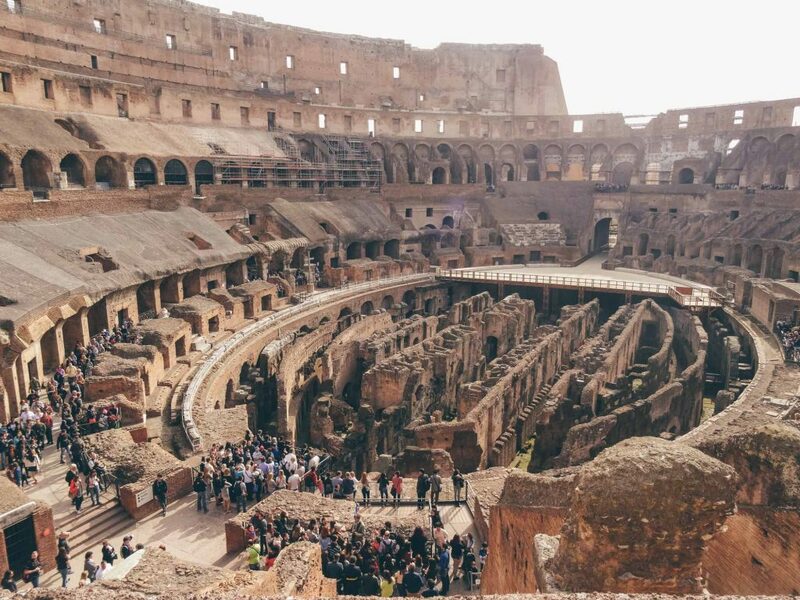 It’s also known as the Flavian Amphitheatre, the largest amphitheatre ever built. Its construction began in AD 72 and continued till AD 80. 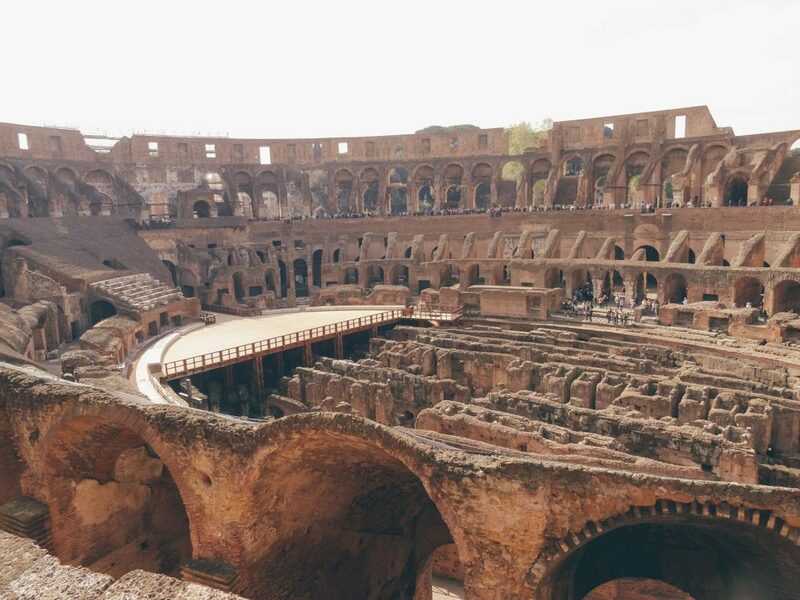 By visiting Colosseo, you could step back in time and imagine what it felt to watch gladiators and wild animals fighting games with 50,000 spectators more. 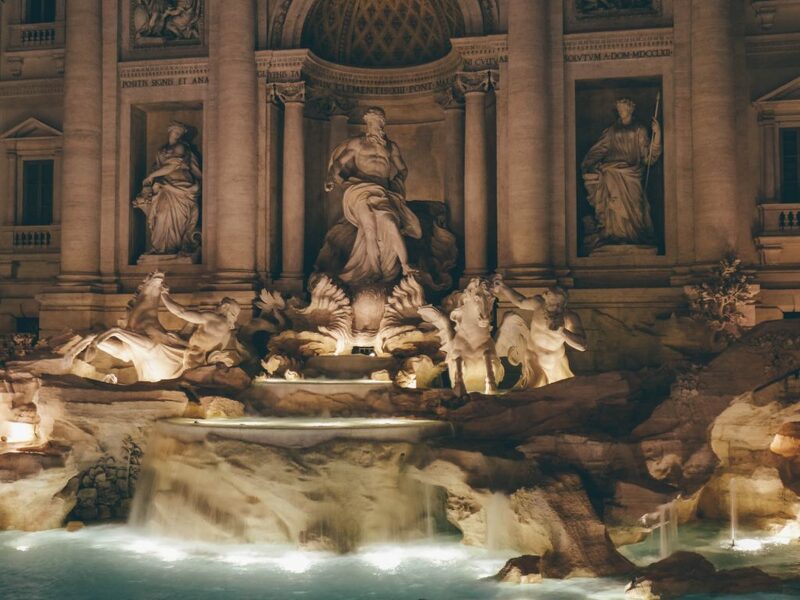 As the most visited ancient sight in Rome, it’s on the travel bucket list of millions of travelers. What I do recommend in order to see more of this historical and cultural masterpiece is to come early in the morning, about 15 minutes before opening. Especially if you are in Rome from April to June. 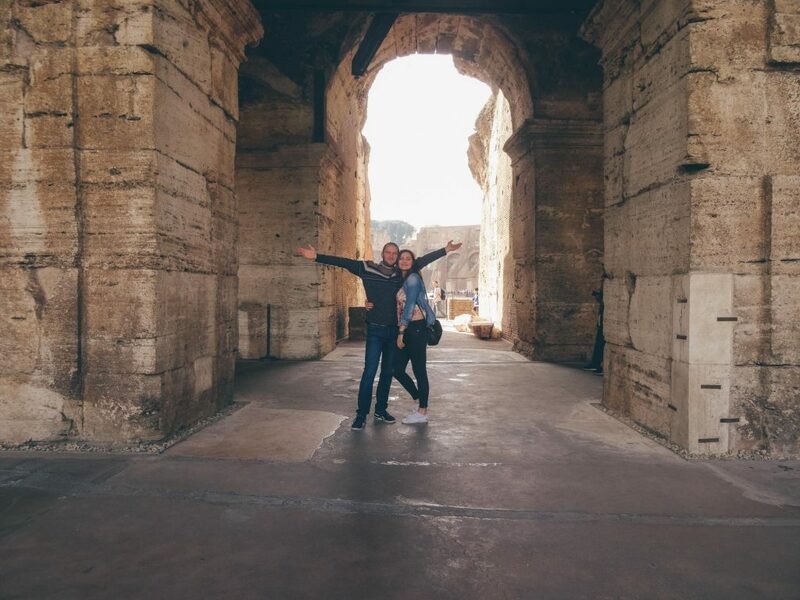 This way you could enjoy the Coliseum in all its magnificence and enjoy a memorable sunrise. It totally worths. You could also buy a skip the line ticket cause if you come later there would be many more tourists. 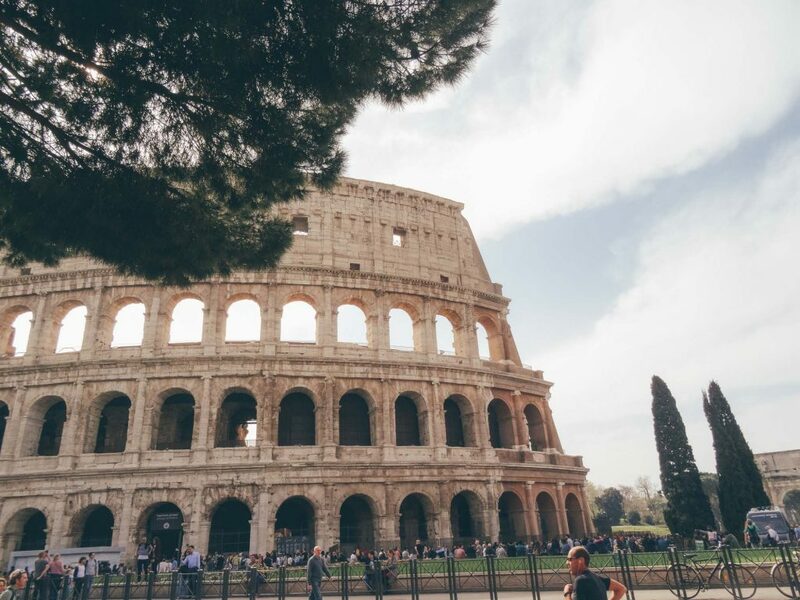 You could also buy a combined ticket and visit first the Roman Forum from which you could enter the Colosseo. You should also know that the first Sunday of each month is free admission to all state Museums and Colosseo. Again, it’s best to go early. There are no skip the lines tickets on free Sunday, you can bypass the long lines using the Roma Pass but it will cost you a free entry on the card, so it won’t be actually free this way. Grandiose. Impressive. Rome’s Showpiece Centre. It was an ancient district of basilicas and temples. I fully recommend visiting the Roman Forum and turn back to 7th century BC. 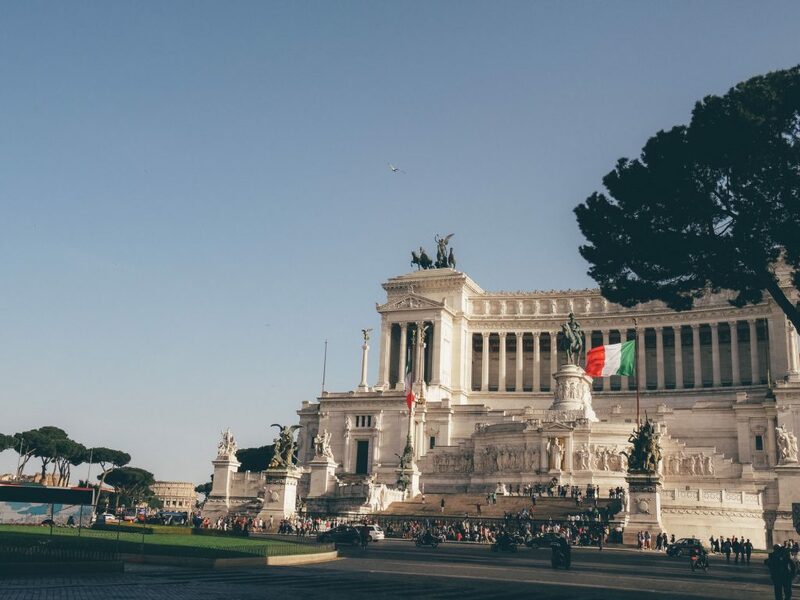 Close by the Roman Forum, make sure to visit Altare della Patria or Vittoriano, the massive marble monument at Piazza Venezia which was built in honor of the first king of a unified Italy – Vittorio Emanuele II. You can also enter the building and take the elevator to the rooftop in order to enjoy a fantastic view of Rome. 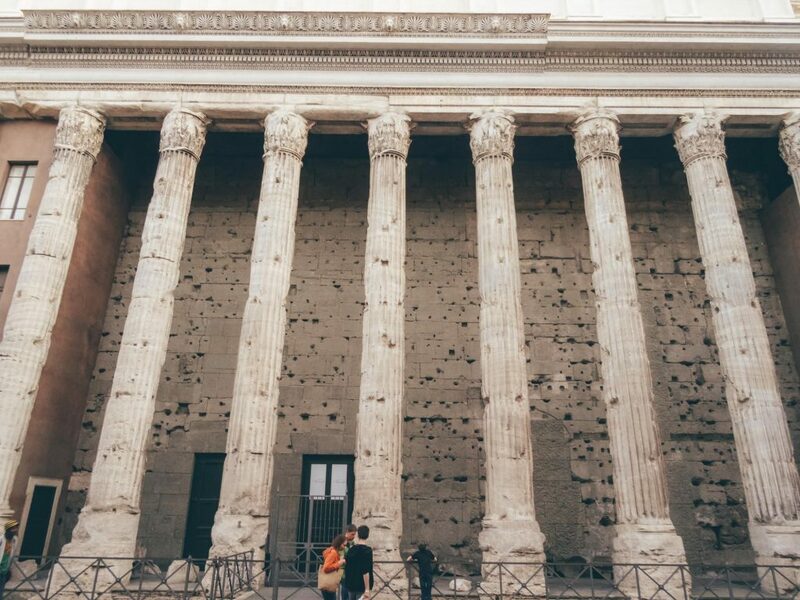 The Pantheon is the best preserved Roman ancient monument. Nowadays, it’s a 2000 years old temple. 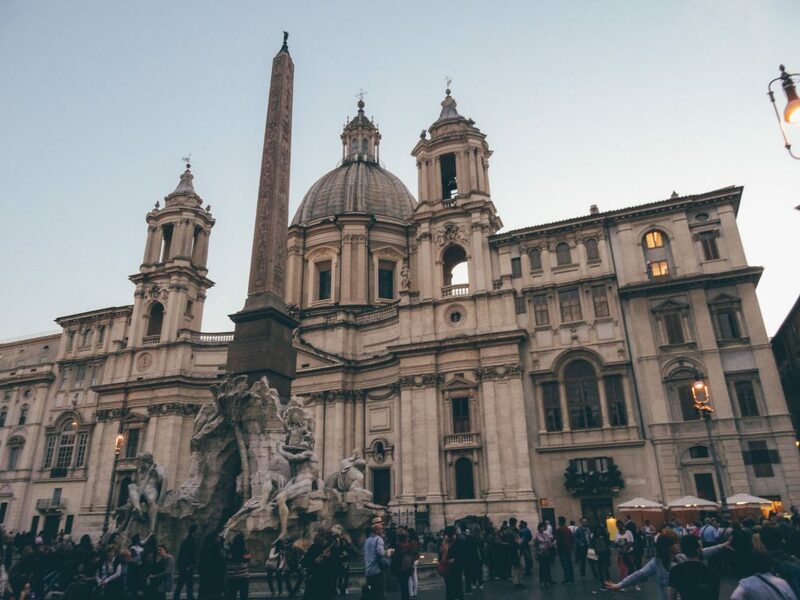 It’s very close to Piazza Navona – a baroque, elegant central Roman square with showy fountains. Many movie scenes have been filmed at the square. The Fountain of the Four Rivers is one of the most famous fountains in Rome – a spectacular Bernini example of Baroque sculpture. 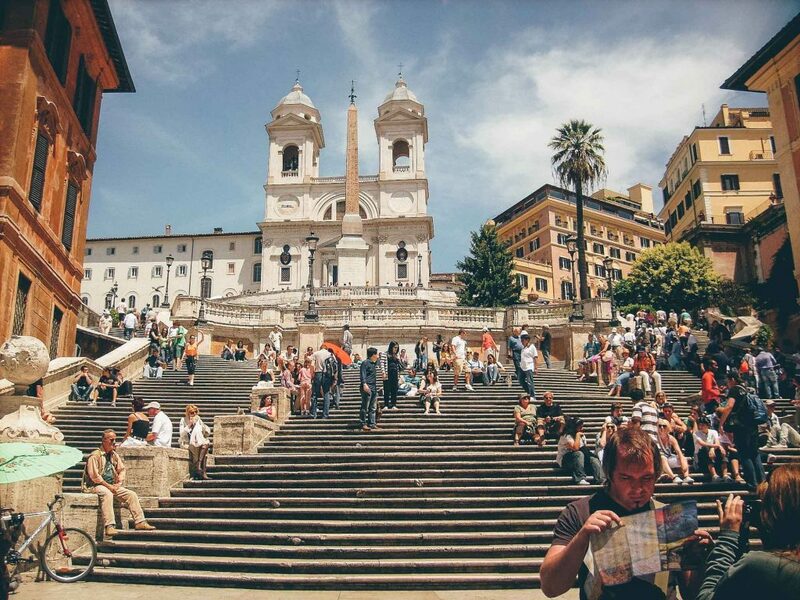 The Spanish steps are a popular venue where people stop for a few minutes, relax and enjoy the Roman spirit. There are many tourists during the day but this is part of the sight’s charm. You can meet people from everywhere. You would be also rewarded if you go up the stairs with a beautiful view. After the restoration in 2015, the fountain gleams even brighter. A beautiful baroque ensemble of wild horses and mythical figures. It is believed that if you toss a coin, you would return to Rome. I’ve recently read that about 3000 euros are thrown in the fountain each day. They use the money to subsidize a supermarket for Rome’s needy. The Fountain is beautiful during the day and also spectacular in the evening. If you have time, make sure to visit it twice :). 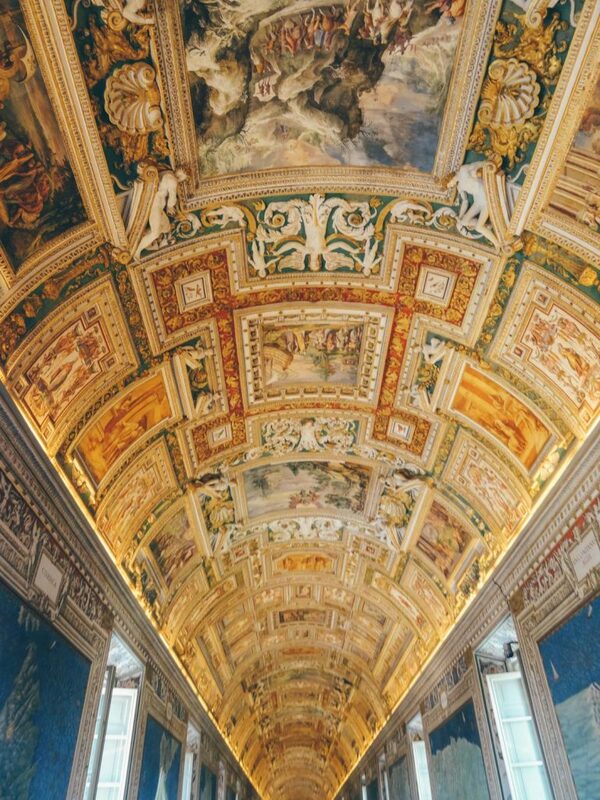 The Chapel is the part of the Vatican Museums that everyone wants to see. Here are two of the world’s most famous works of art – the Last Judgement and Michelangelo’s unique ceiling frescoes. 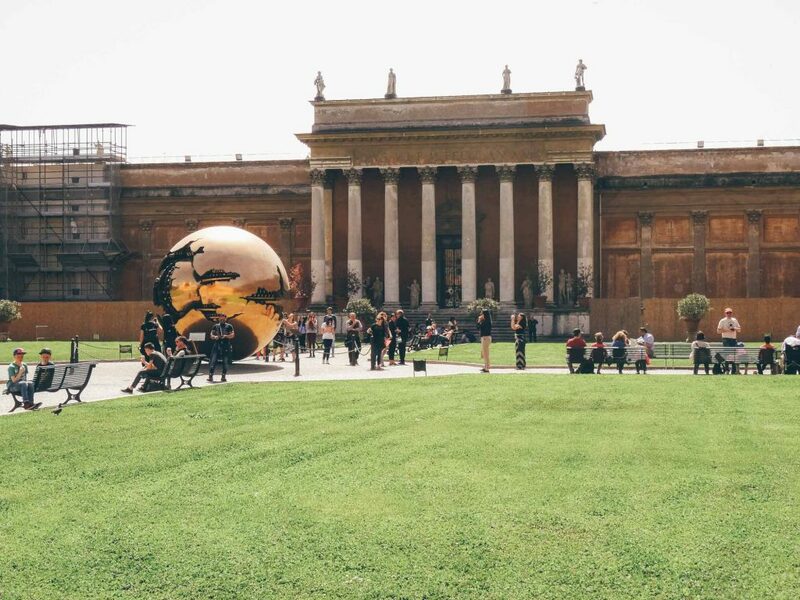 Be prepared to be utterly enchanted by the Vatican Museums and plan a day for it. It becomes really busy during the day, you could go early or buy a skip the line ticket. My advice is first to enter the museums and just before the exit to go right and enter to St. Peter’s Basilica – it’s free and you would skip another line :). If you would like to take the stairs and go to St. Peter’s Basilica rooftop, there is another queue. 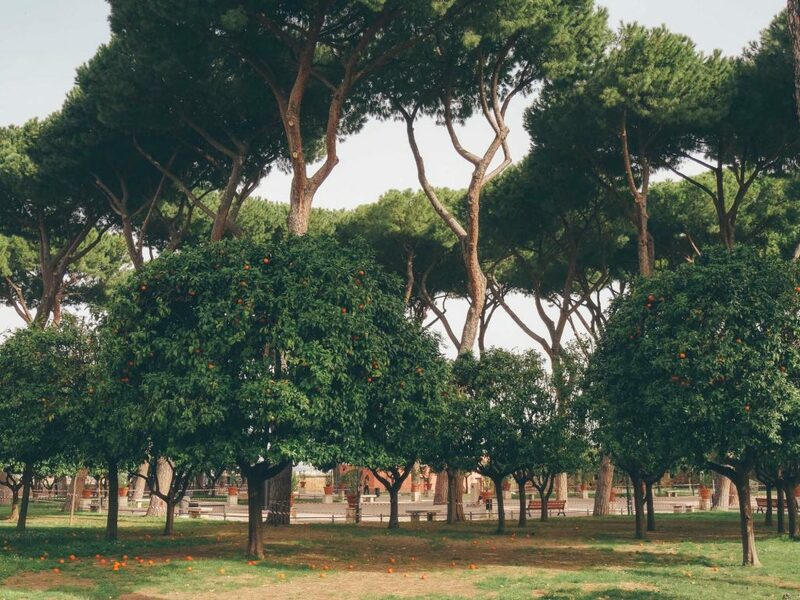 Rome is a great place to go on a food tour, especially if you love pasta, pizza and gelato. Learn how to prepare authentic Italian pasta with Eat Like a Star Tour. 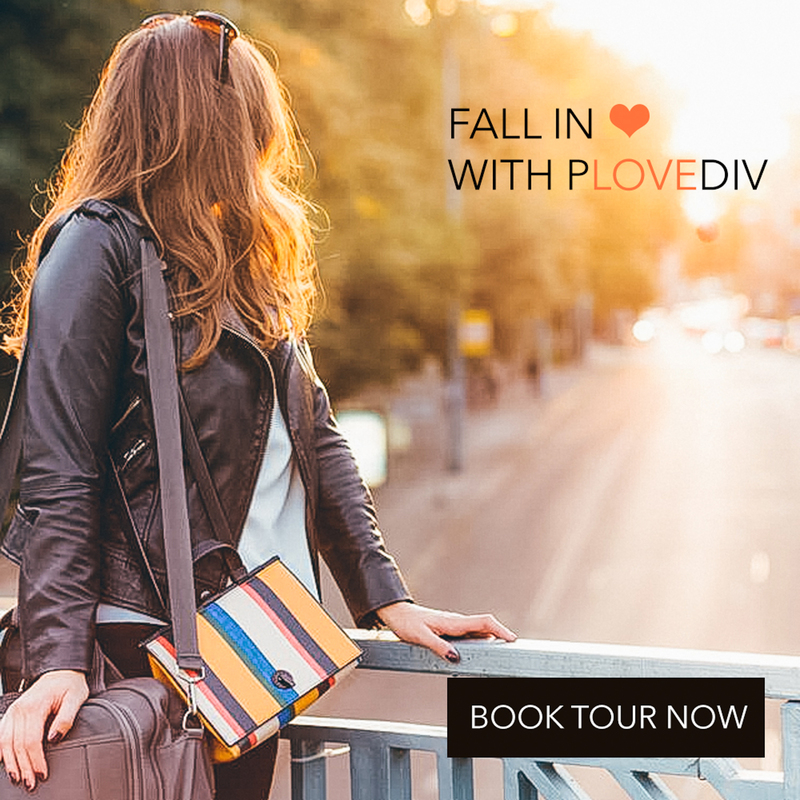 Book your next level adventure here. Sometimes the smallest things turn to be the best part of your journey. They say this is the most spectacular view of St. Peter’s Basilica in Rome and I can confirm it’s the most exciting one, too. 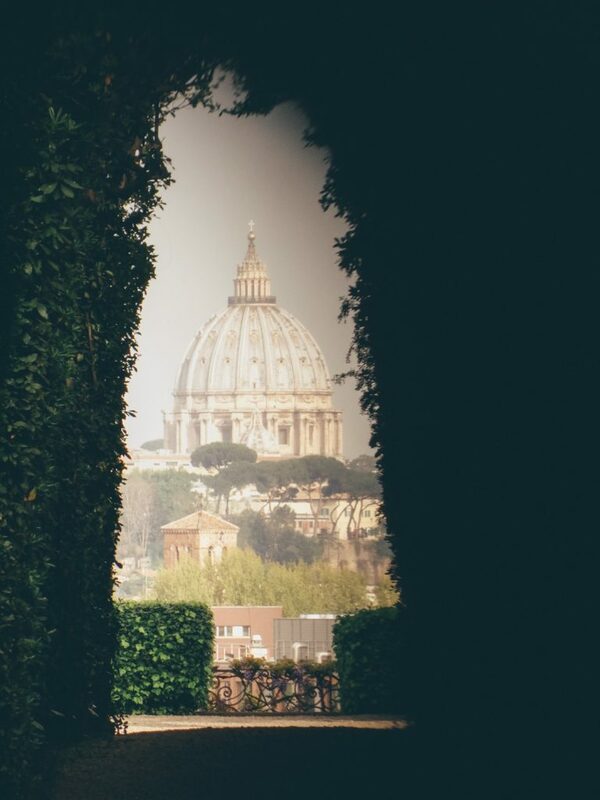 Once in Rome, don’t miss to go to Aventine Hill, visit the Orange Garden and discover Knights of Malta Keyhole. It was big fun to look through so many door keyholes until discovering the greatest one. The panorama which takes your breath away. Follow your dreams until you reach the one that take up the most room in your heart. 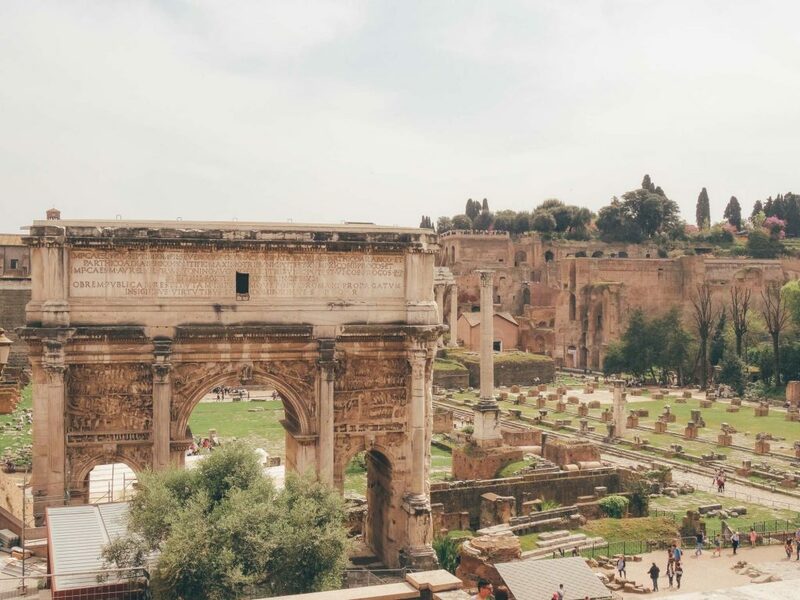 Rome is a history heaven. But it has even more to offer – exotic orange garden, a couple of amazing hills and awe-inspiring views from so many different sides. 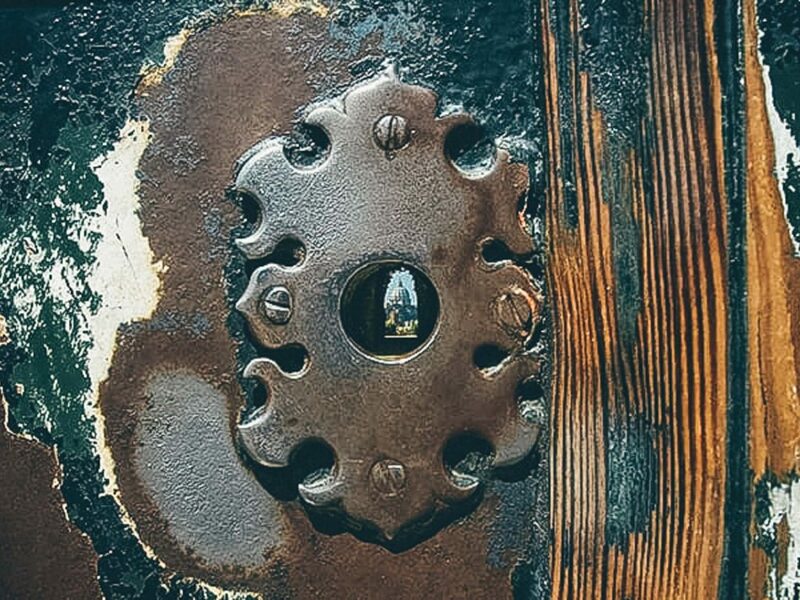 If you love stunning views, go discover the Knights of Malta Keyhole. Unusual but beautiful one. It’s a small keyhole and a breathtaking view. 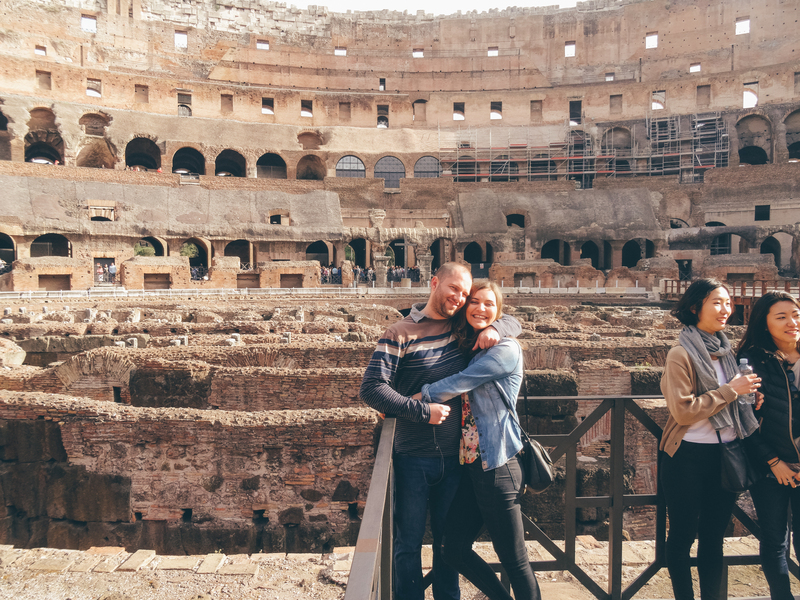 It was really stunning and one of the most memorable things we did in Rome. 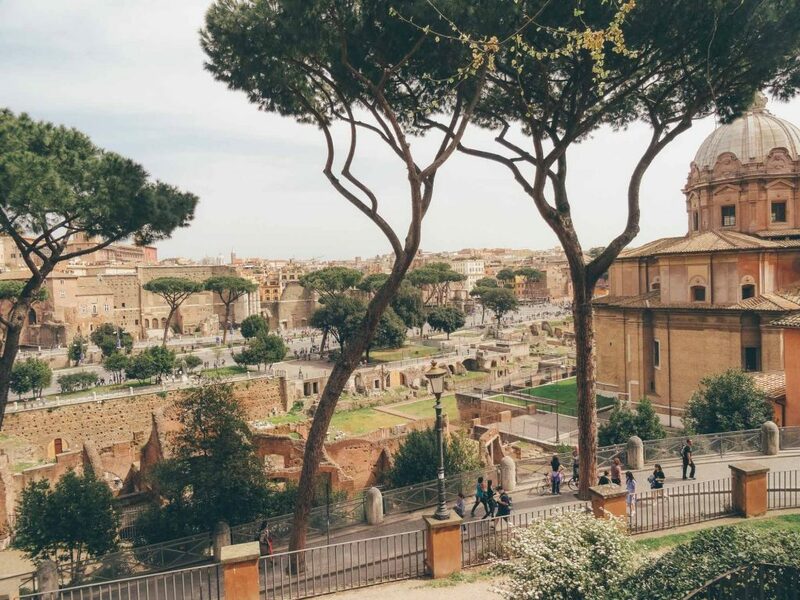 Rome has endless things to do to offer. From breathtaking views to hidden and mystic underground tours. The more you see, the more you have left to discover. 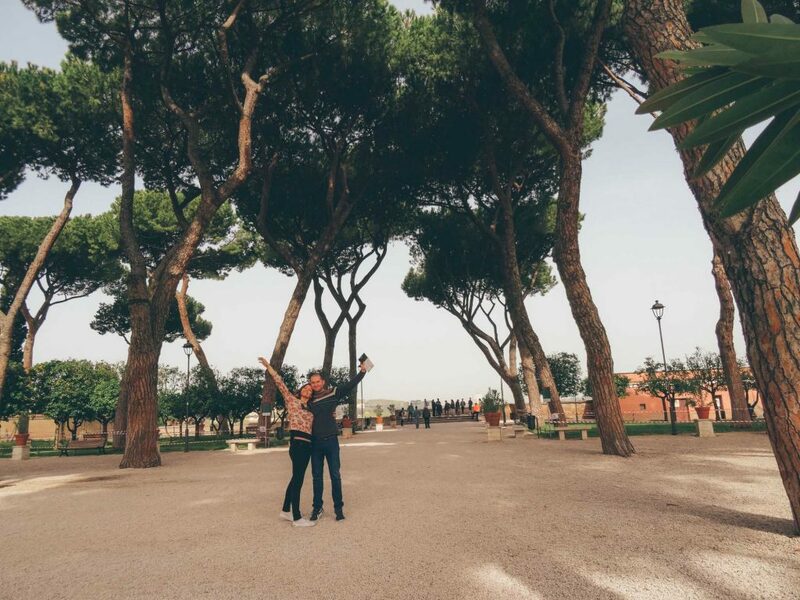 Plan your things to do for 3 days in Rome and make sure to have some free time in order to walk and feel the air, the atmosphere. 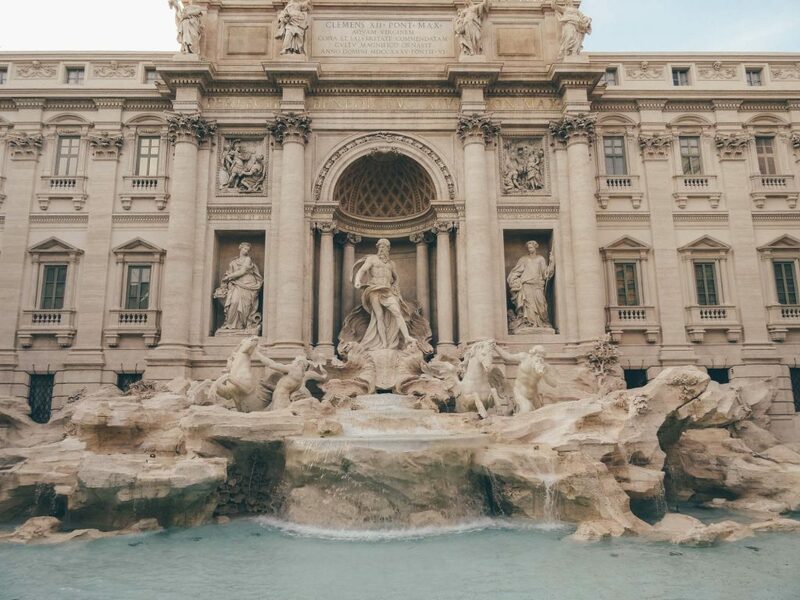 To feel Rome in all its magnificence. 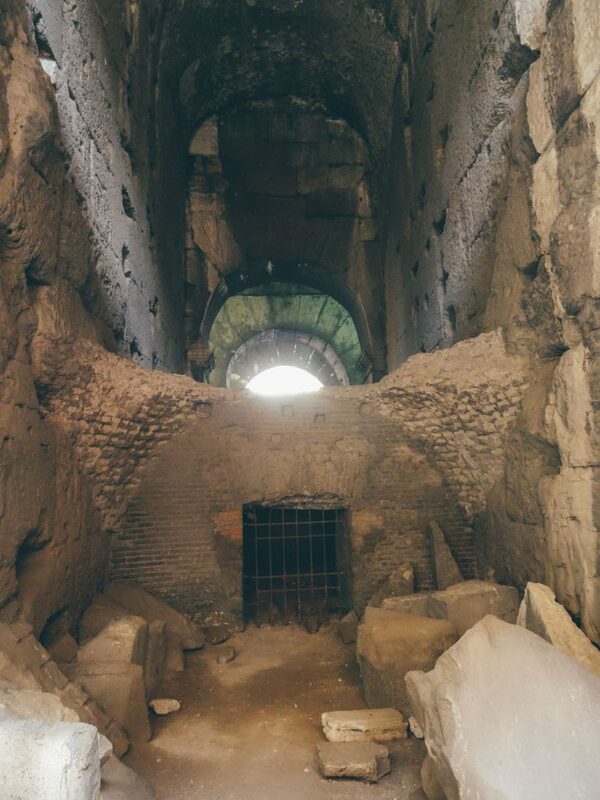 If you wish to experience some different tours of hidden Roman places you could check the Colosseum Underground Tour. 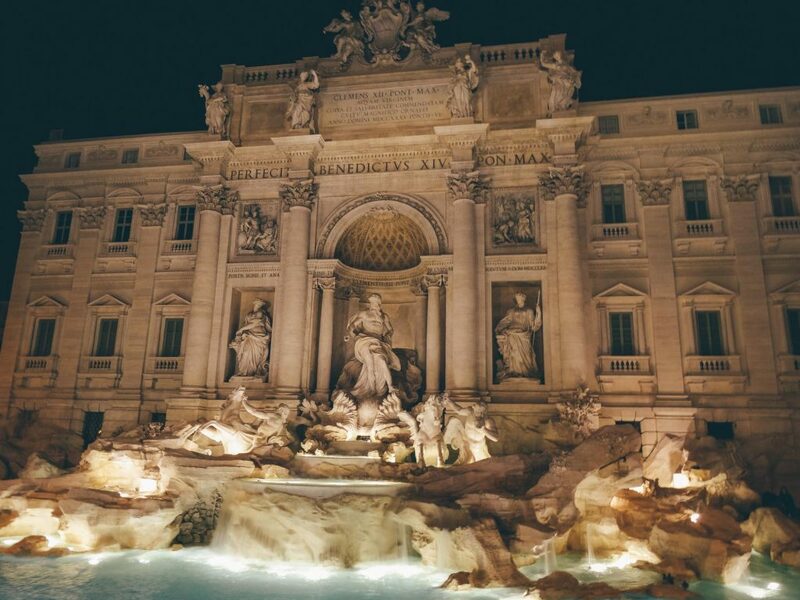 Looks amazing- Italy is on the top of out family’s bucket list!! There is something special, Italian about it 🙂 I love it, too 🙂 Which is your favourite place there? 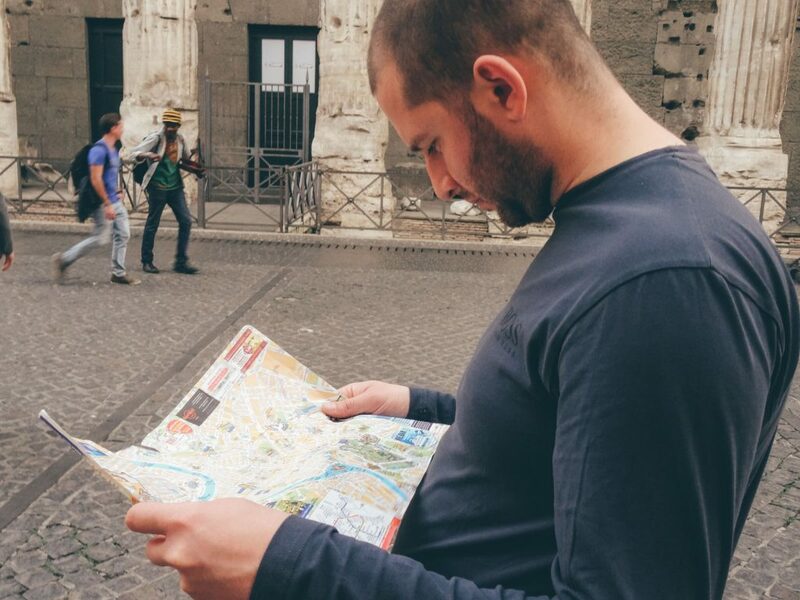 Where do you plan to go next in Italy? I haven’t been to Italy in years, but every time I see it I want to go again. I’ve never heard of the key hole before! The view it offers is really spectacular and it is very pleasant to walk upon it because of the hill with the orange garden and picturesque houses. A great place to enjoy beautiful panorama over Rome.